It was just announced that Chef Masaharu Morimoto, who many of you know from his appearances on Iron Chef America, is opening a one-of-a-kind dining experience in the heart of Disney Springs at the Walt Disney World Resort. Morimoto Asia will be the Japanese master chef’s first-ever pan-Asian restaurant featuring flavors from across the continent. This Disney Springs dining destination will include unique exhibition kitchens showcasing traditions like Peking duck carving, and dim sum. The two-story restaurant is scheduled to open in the Summer 2015 at The Landing (formerly Pleasure Island) in Disney Springs. 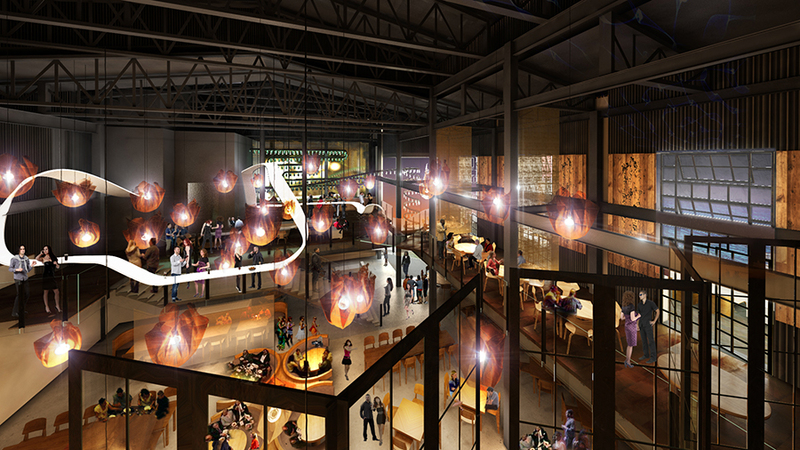 Morimoto Asia will feature waterside seating, terraces, a grand hall and a cocktail lounge. 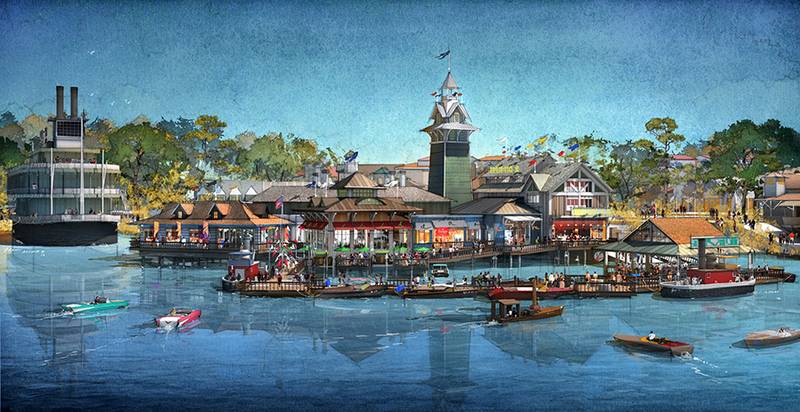 Also today, another new concept dining experience, The BOATHOUSE, was announced for The Landing in Disney Springs. The BOATHOUSE will be an upscale, waterfront dining experience that’ll immerse guests both on land and on water with live music, guided tours aboard the Captain’s piloted 40-foot Italian Water Taxi with champagne and chocolate-covered strawberries and guided Amphicar rides that launch from land, enter the water, and take guests on a 20-minute tour of the landmarks of Disney Springs. The BOATHOUSE will open in the Spring of 2015 in Disney Springs. The restaurant’s gourmet menu (served daily until 2 a.m.) will feature steaks, chops, seafood and a raw bar. The BOATHOUSE is the latest project of Schussler Creative, the creators of Rainforest Cafe, T-Rex and Yak & Yeti at the Walt Disney World Resort. 0 comments to "Morimoto Asia, BOATHOUSE Dining Experiences Coming to Disney Springs in 2015"